Create a script that displays 1-2-3-4-5-6-7-8-9-10 on one line. There will be no hyphen(-) at starting and ending position. 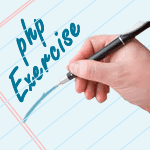 Previous: PHP For Loop Exercises Home. 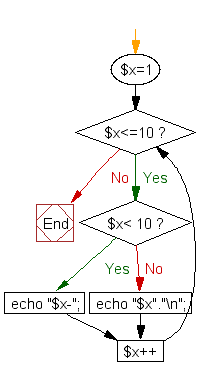 Next: Create a script using a for loop to add all the integers between 0 and 30 and display the sum.